Like the Coupé version of the Beetle Cabrio, this car joins the classic silhouette of the coccinelle with a much more robust and sporty character. 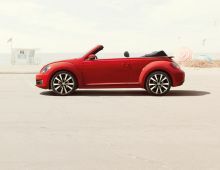 The interior of this convertible is as magnificent as its exterior. 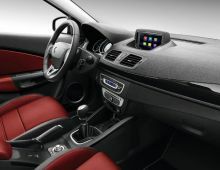 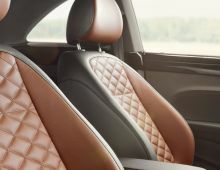 Indeed, the interior combines a perfect balance between nostalgia and great ergonomy.Its spacious interior gives a sensation of freedom and its equipment and technologies are at the cutting edge. 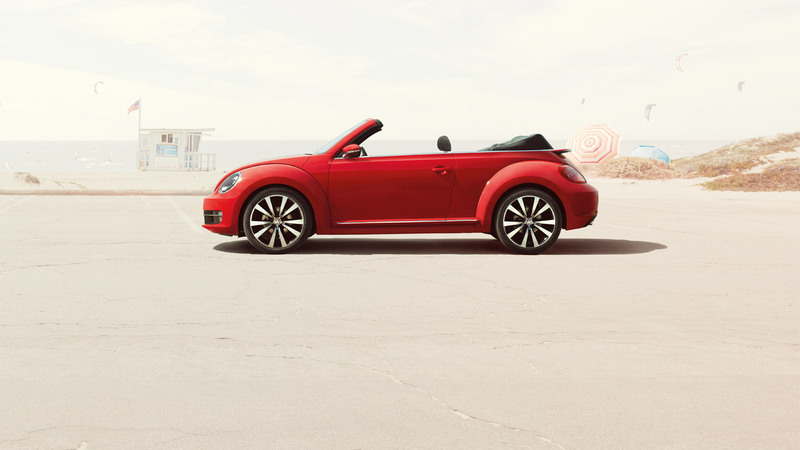 With this convertible Beetle, you'll feel like doing that "one with nature. 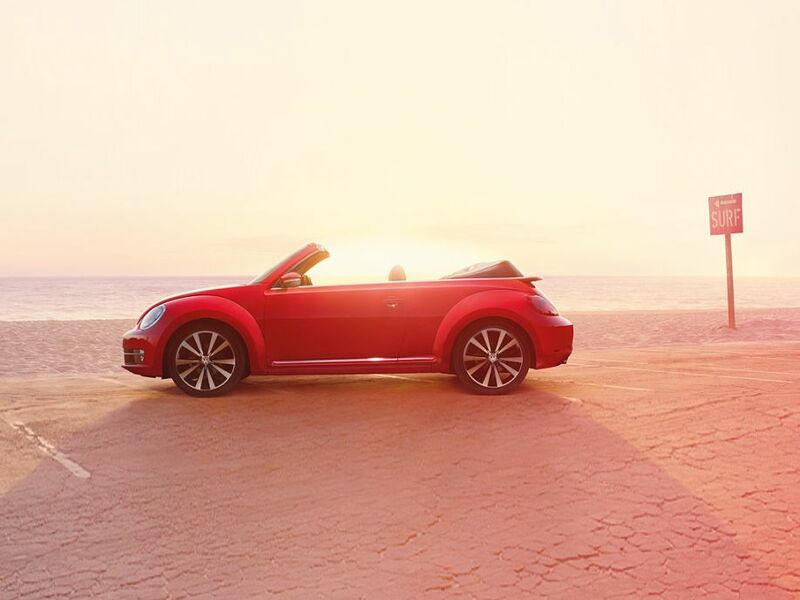 This Beetle cabrio offers power and flexibility ensuring a maximal driving pleasure .It is also important to notice that this Beetle cabrio is not only dynamic and sporty but also economical and clean for the environment. 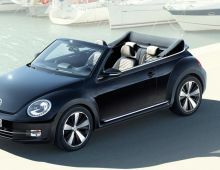 Even without hard roof, this vehicle also offers the highest level of security thanks to the new technologies it offers.